Whether it’s heading out for a day on Lake Michigan or taking on the bright lights of the city, living in Milwaukee affords us ample opportunities for fun and excitement. 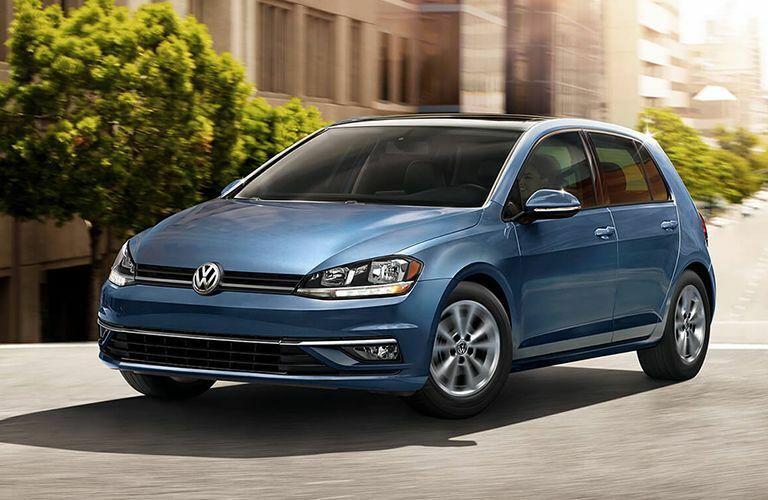 In the Volkswagen model line, there’s no better vehicle for city living than the new Golf, a hatchback with all the versatility, beauty and precision that you could need. It’s currently available here in Franklin WI, with all the capabilities that have made it such a market legend. We invite you to join our dealership’s sales team in checking out more of what the 2019 VW Golf can do – with this, we think you’ll have a strong basis for deciding on your next favorite hatchback model! When you combine all the technology and punch that the 2019 Golf brings to the table, it’s easy to see why the model has been so coveted in the American public eye ever since it was introduced here. We invite you to contact VW Franklin as soon as you can, and we can help you schedule a test drive or work out a credit financing plan that fits your budget. 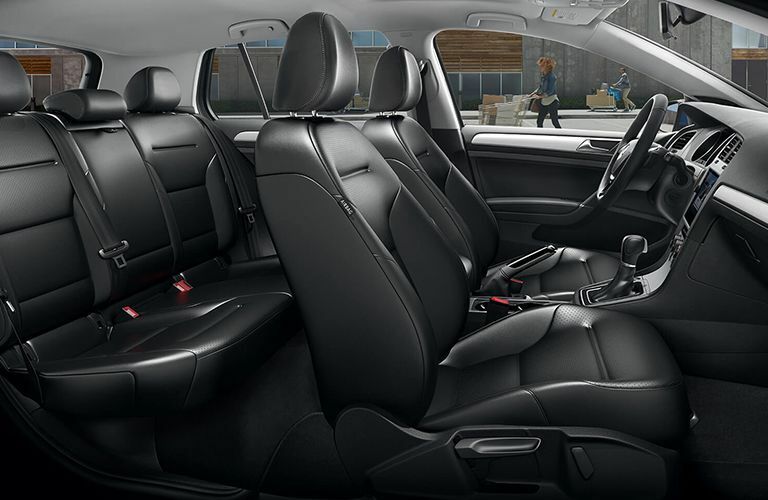 Stop by and see what the Volkswagen Golf can do for you!